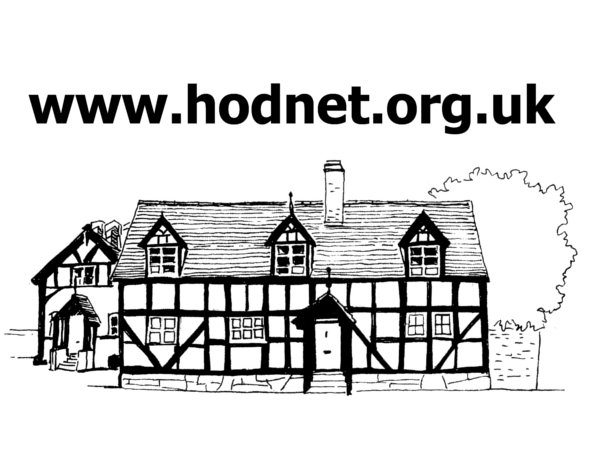 Who remembers the Hodnet Jazz Band of the 1920s? They were a popular attraction at fetes and carnivals in the district, says Hodnet resident Charlie France, whose father, Monty, played along with such names as Scamp Johnson (conductor), Jack Trevor, Jack Felton, Bill Robertson, Joe Capper and Bill Poole. We understand the picture was taken in 1922. It was a proud moment on that June day in 1949 for Mrs Mabel Astley…. For here she was standing outside the north entrance to Hodnet Hall and being introduced to Marshall Montgomery–known as Monty to everyone. The war hero had stayed overnight at Hodnet Hall as guest of Brigadier Heber-Percy and was asked to meet members of the villages British Legion Women’s section. Escorted by Mrs Upton, Monty inspected the ‘ranks’ and the picture shows him being introduced to Mrs Astley, who lives at Shrewsbury Street, Hodnet. A gardener at a major Shropshire tourist attraction has retired after 41 years. Green fingered Ted Spragg, 65, of Church Street, Hodnet, has retired from Hodnet Hall gardens. Owner Algernon Heber­-Percy hosted a buffet party for family and staff at Mr Spragg’s retirement. Mr Spragg was a miner at Tamworth in the north Warwickshire coalfield before joining the Grenadier Guards in 1949. 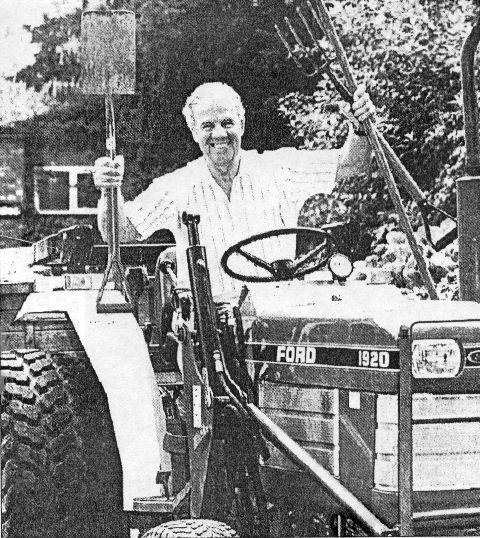 He served as a driver and batman to Brigadier Algernon Heber-Percy in the Middle East and accepted his invitation to work as a gardener in1953. Hodnet Hall gardens have been used for televi­sion and radio broadcasts with names like Percy Thrower and Bob Price. 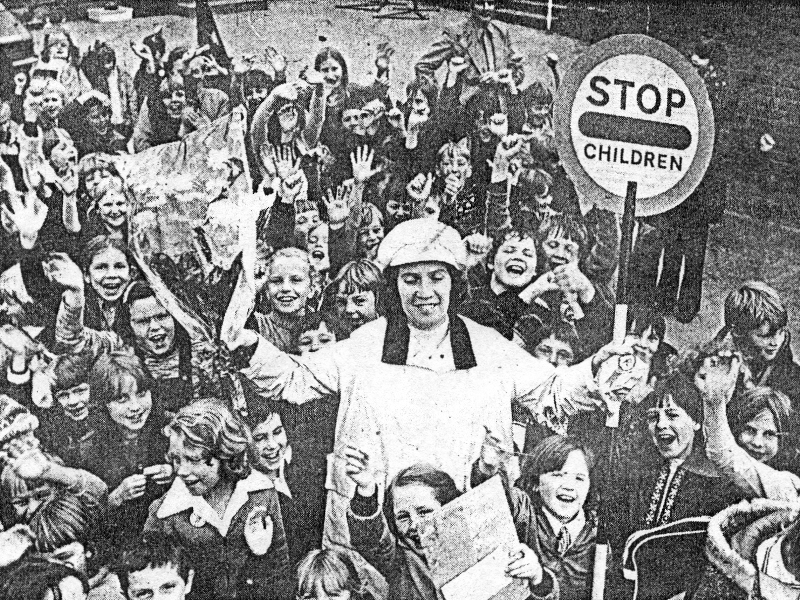 Mrs Marjorie Tunks has retired after being lollipop lady at Hodnet Primary School for the last 12 years. A friend to hundreds of Hodnet children who she has escorted safely across the road, Mrs Tunks had a surprise when she carried out her last patrol yesterday. She received gifts from the schoolchildren and the staff. Jane France (10), presented her with a dress ring, Richard Bevan (10), gave her a cheque. A card was handed to her by Patsy Holding (10) and Debra Barratt (8) gave her flowers. Mr. Arthur Barnett, the school’s headmaster, said that apart from a short spell when Mrs Tunks was recovering from an operation she had hardly missed a day’s duty whatever the weather. But she is not losing contact with the schoolchildren. She is carrying on with her other job as school caretaker. Mrs Marjorie Tunks who retired yesterday after 12 years as Hodnet Primary School’s lollipop lady. Shropshire’s Ron Bowen as been asked to show his 62 year old collector’s car in a celebration of the 50th anniversary of the famous RAC Rally today. The car, one of only seven Lanchester 1518 models in the world, will feature in a show of vin­tage vehicles in Chester. Builder Ron, of Hodnet, near Market Drayton, bought the 1932 model about 25 years ago as scrap and has gradually rebuilt it over the years. Ron generally reserves the car for shows, but occasionally takes a drive out in the summer. “It makes a nice change if you are not in a hurry. Curiously it had a top speed of 79.5 mph in its day. Why it is such an odd number I don’t know. I normally get it up to about 40mph now,” he said. He said he felt honoured to be asked to participate. 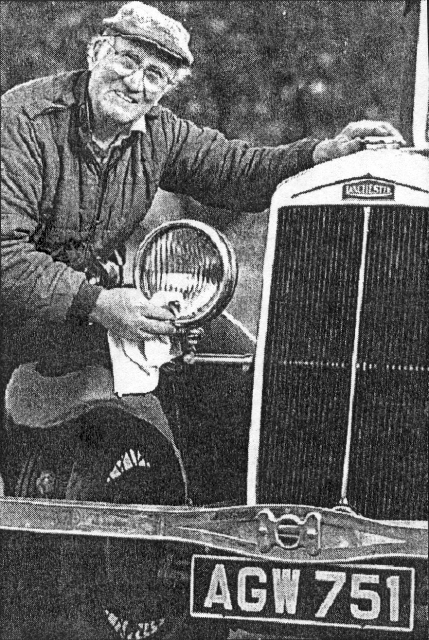 Picture: Ron Bowen gives his elderly Lanchester a last minute polish.